Today, I wanted to share something with you that has helped me a lot and is still helping me now! Meditation, or even more a guided meditation. The app called Calm has been the best thing I found online and best guided meditation I have ever used! Before finding it I tried meditating on my own, as I heard it helped a lot of people with mental illnesses. However, it was something I found really hard to do, I could not concentrate, I didn’t really know what I was doing and frankly it wasn’t helping me. It was making me feel more stressed out and I didn’t know how I could change that. 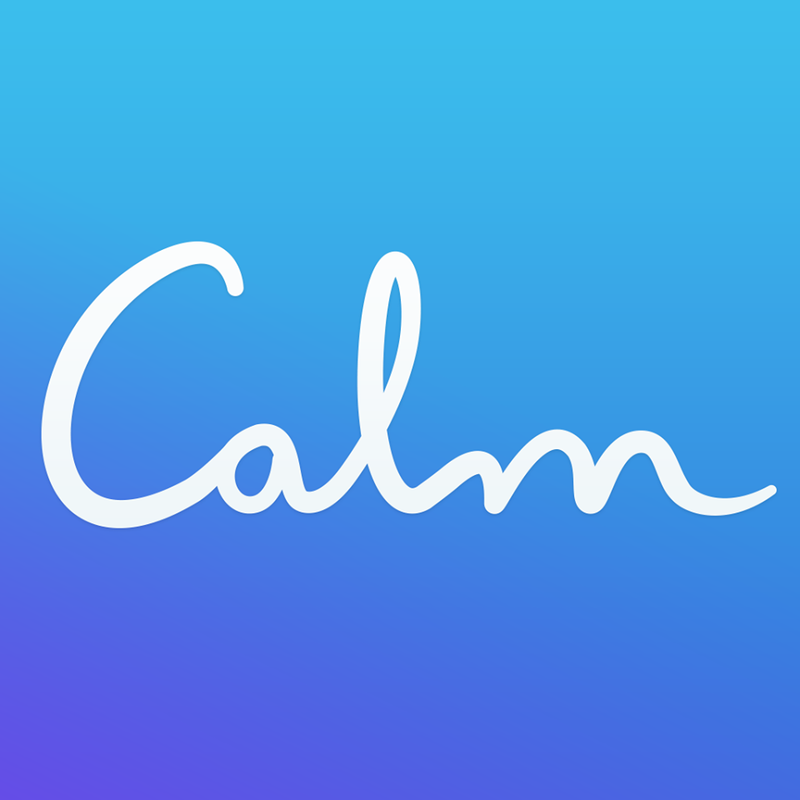 I came across the Calm app by just flicking through my phone and through different apps. I didn’t really know what it was, but from their description, it was something I was very eager to try! And I’m so glad I tried it! I became a little bit obsessed with the app. I would try to do it at least once a day or at least few times a week. It would leave me so much calmer! I always felt happier when I did it. I felt ready for whatever the rest of the day had in store for me. After trying all the free guided meditations that I loved, I decided to subscribe to them for a few months where you can get a lot more guided meditations, background sounds and more! It’s probably been about 6 months since I’ve started using the app and I still love using it. Even when I’m having the worse anxiety, and it feels like I can’t even sit still for 5 minutes I will allow myself to set 15 minutes aside for it rather than just 5. So in that time I feel like I have much more time to relax, without putting myself under pressure by setting less of time for the meditation. When I get to the end of the meditation I feel so much calmer, happier and relieved that I did it because it helped me that much. In those situations, I can see the most difference that the app is making in the way I feel. How even 15 minutes of guided meditation can make me feel so much better as well as making my anxiety and panics go. Recently I’ve been trying to use it every day and managed to use it for 10 days straight! It’s the little things like that that make me feel really happy and proud of myself. Also seeing that I feel so much more ready for what my day has to offer, even if it’s a stressful one I feel that I respond better to it because of using the app every morning. I would very strongly recommend trying the app for free at least, to make sure you like it and it’s helping you. I understand that everyone is different and it might not be everyone’s cup of tea, but I feel extremely positive about it and it’s something that’s been helping me and that’s why I really wanted to share it with you all. I’m going to leave the link to the app, as well as share their Facebook page which is filled with beautiful, inspiring quotes as well as peaceful and breathtaking images.